AmericanaFest UK is our annual celebration of the genre, taking place across three days in Hackney, London. 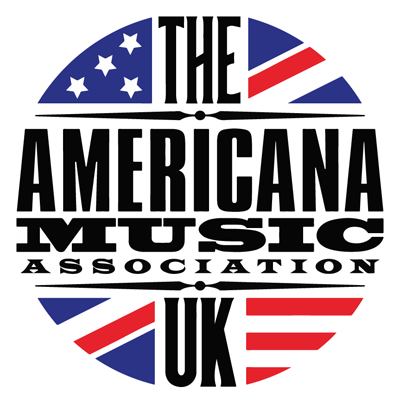 There are three elements to AmericanaFest UK: our annual two-day conference, two nights of showcases, and the prestigious UK Americana Awards. Join us on Thursday 31st January 2019 as we celebrate with guests and performers from across the world of Americana music at our annual glittering awards show at the iconic Hackney Empire, London. 25 emerging bands and artists performing original Americana music at multiple venues across Hackney, London – live music doesn’t get any better than this! Find out more about this years venues. The 2018 AMA-UK Conference moves this year to Hackney House, London. Join us for 2 full days of lively panel discussions, our inspiring songwriting workshop, industry presentations and a mixed bag full to bursting of some of the finest Americana music from around the world!